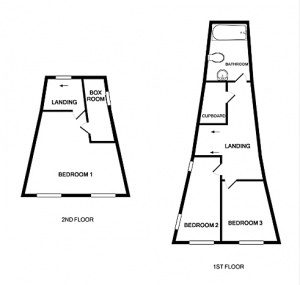 Save to mobileScan this code to save this property on your mobile device. 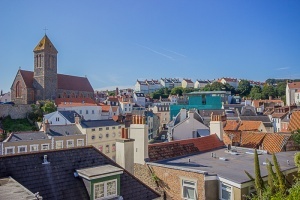 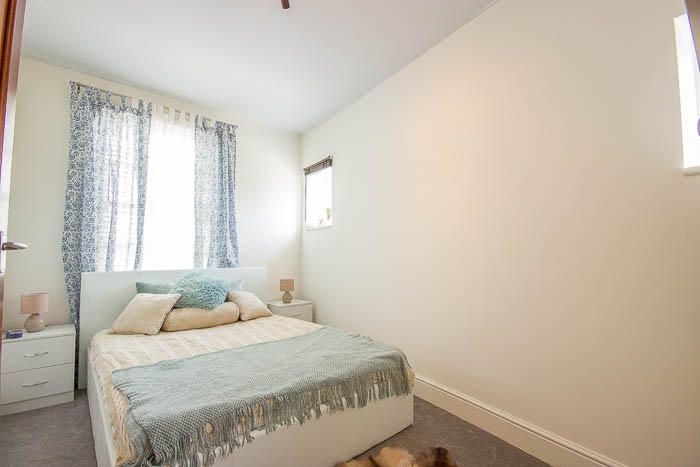 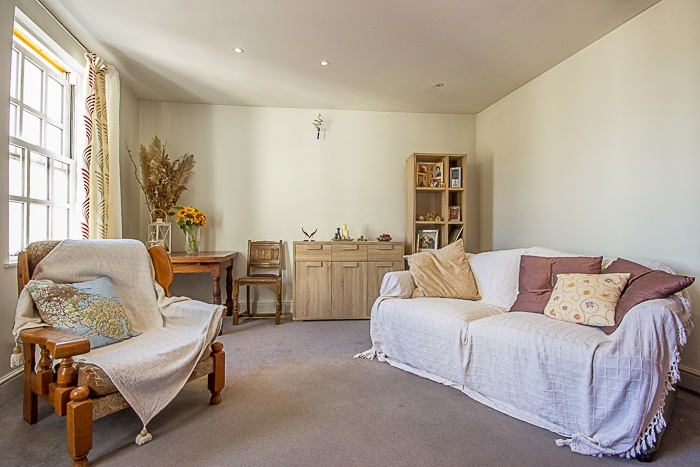 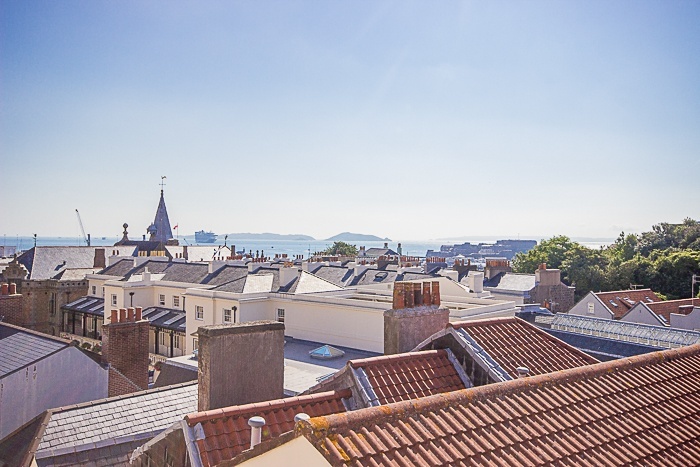 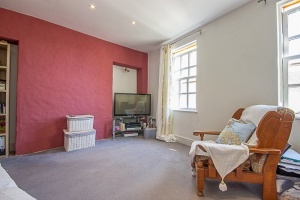 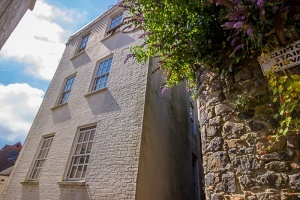 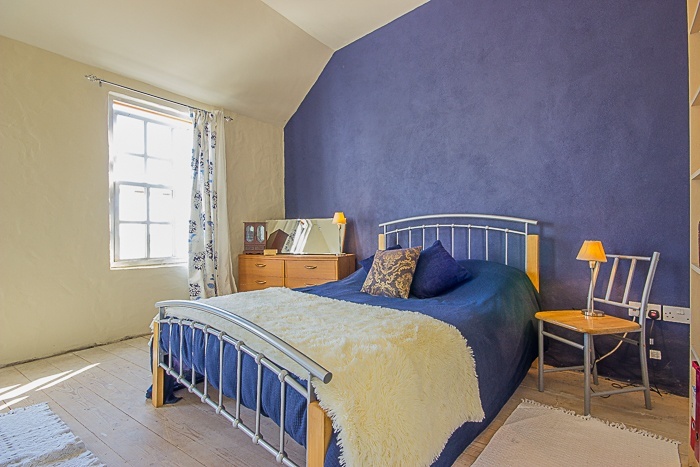 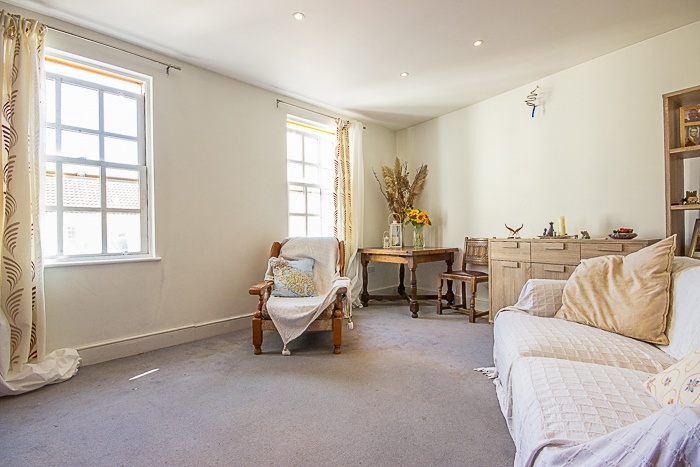 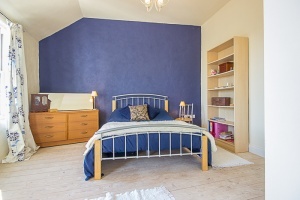 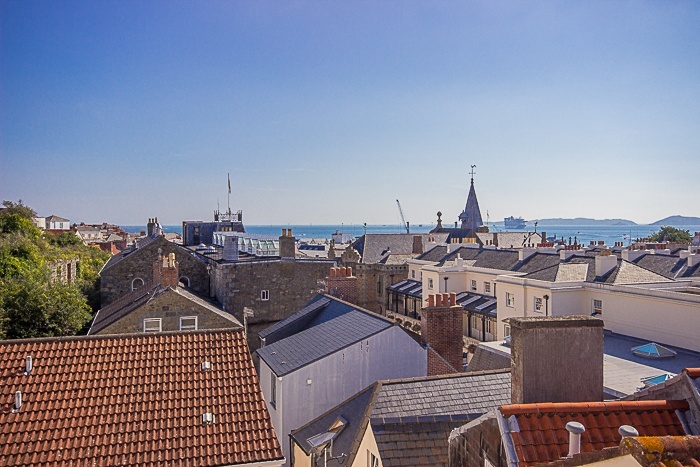 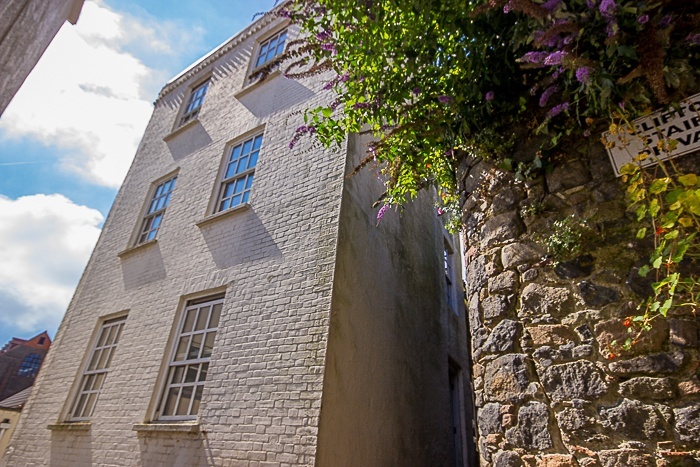 Characterful town house set across four floors in the heart of St Peter Port. 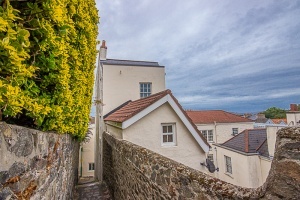 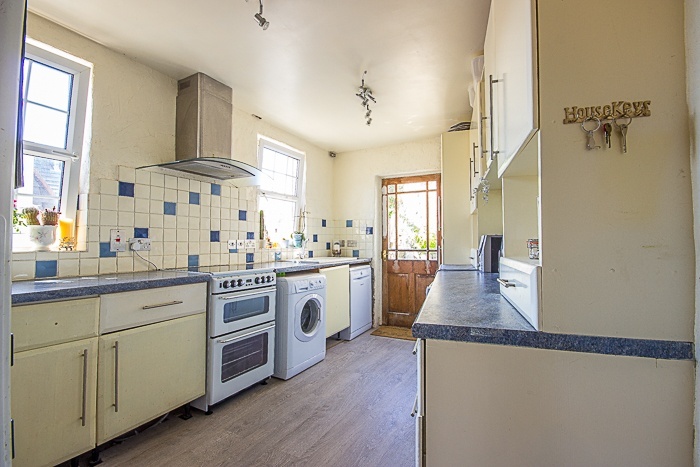 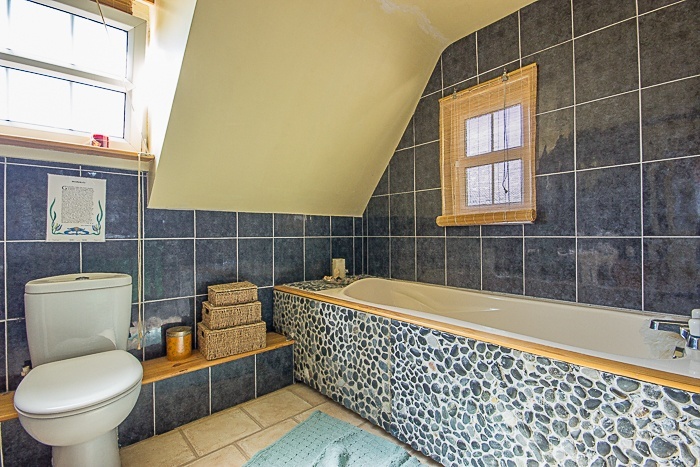 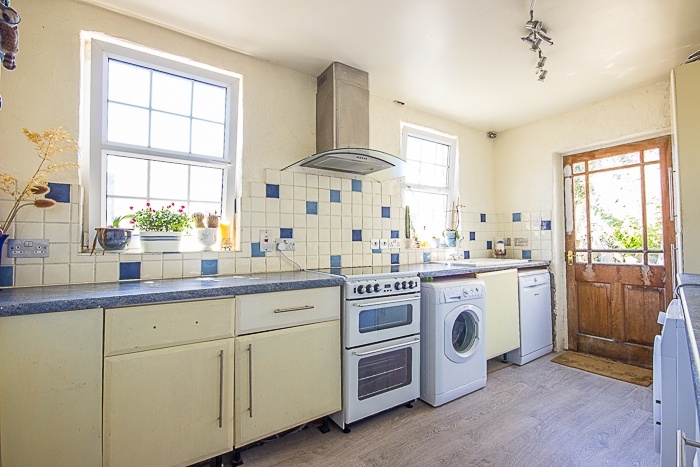 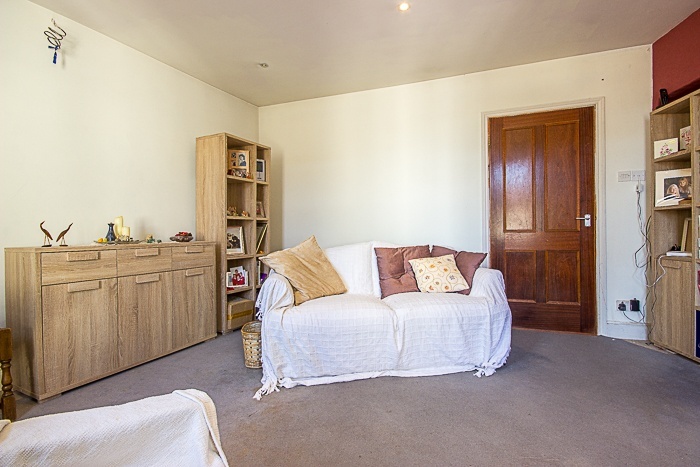 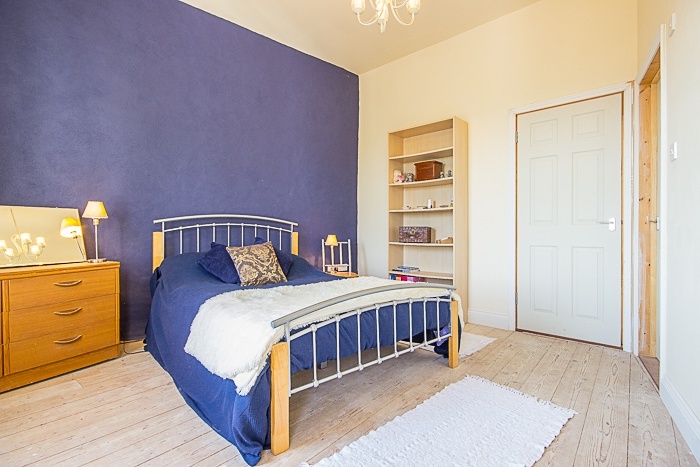 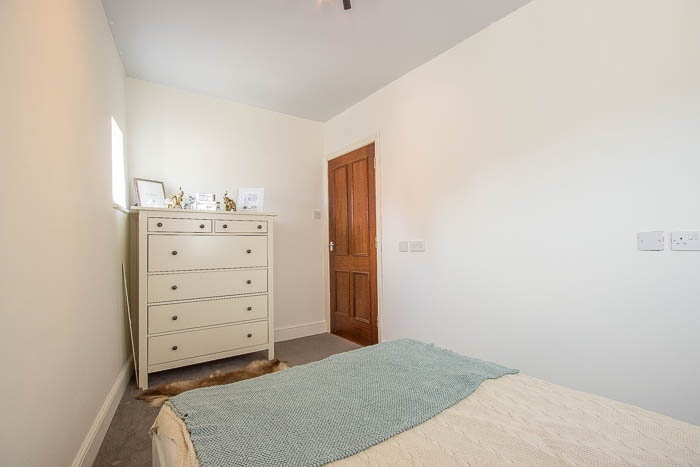 Tucked away in a heritage area, featuring three bedrooms, two reception rooms, kitchen and a bathroom. 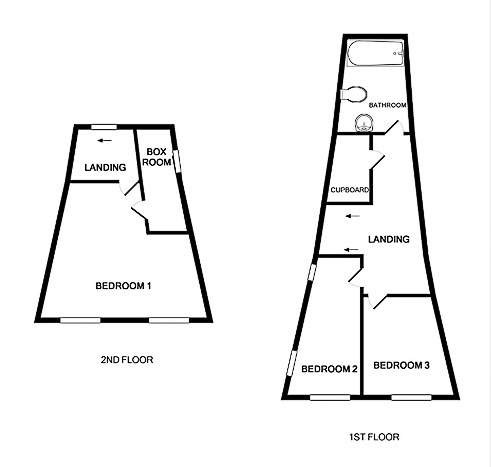 The top floor master bedroom boasts stunning roof top and sea views and has an en-suite box room ready for converting to a shower room. 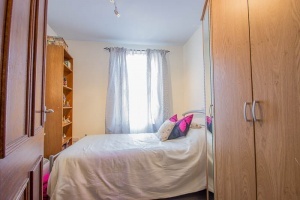 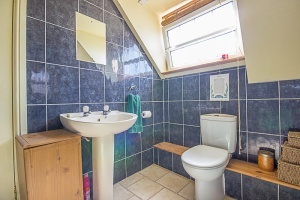 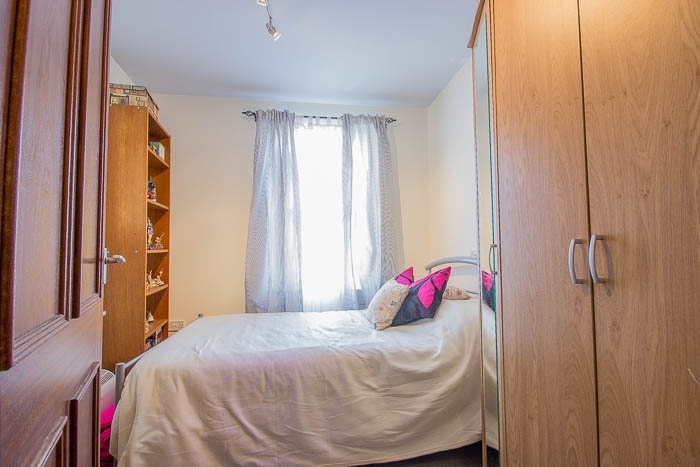 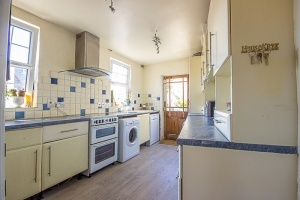 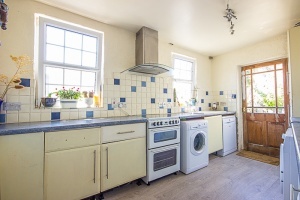 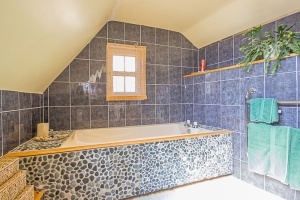 The property has undergone substantial renovations in recent years, including new roof, windows, plumbing and electrics. 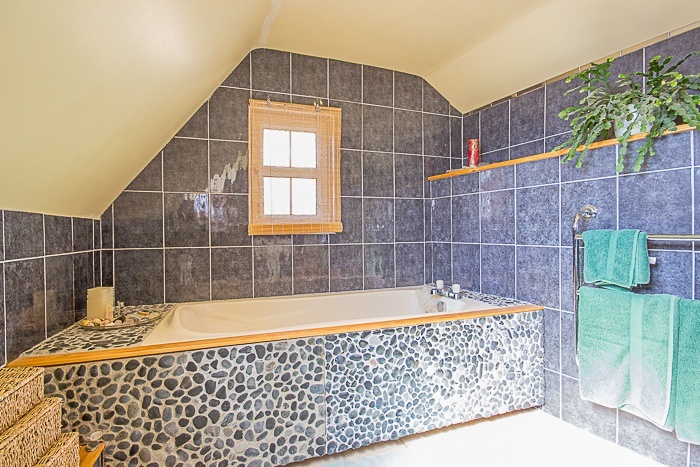 However, decorative finishing remains to be done in places. 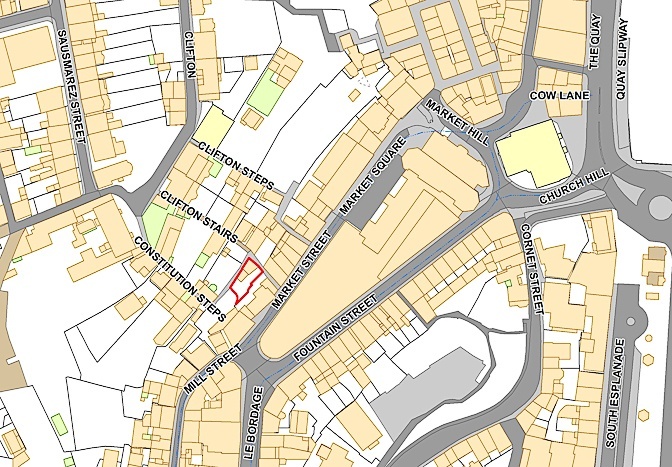 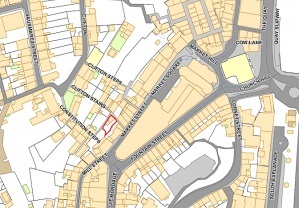 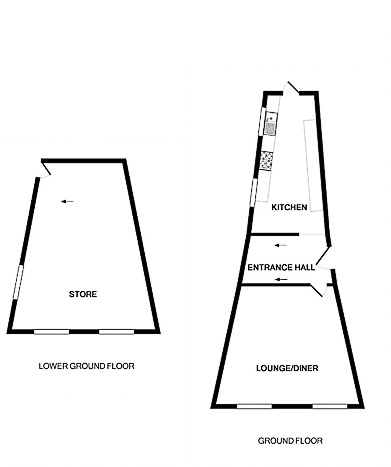 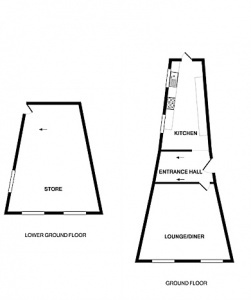 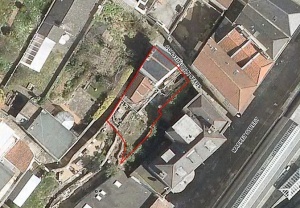 The basement area remains undeveloped, but has permission to be converted into a dower unit. 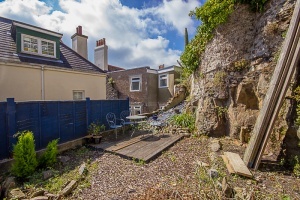 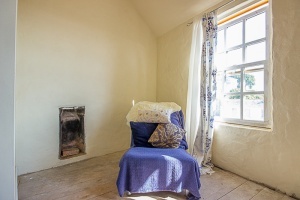 Externally the property has a split level terrace plus a stone outbuilding which could be restored or redeveloped, subject to relevant permissions.